Nginx is a lightweight web server (HTTP, SMTP, IMAP, POP3 ..). It has very low memory footprints with higher degree of concurrency. It’s a free and open source software, runs on all major OS (Unix, Linux, BSD, Mac OS X, Microsoft Windows and more). Nginx is already available in Ubuntu repository, but it’s very outdated (it may be ok for development or testing but not for deployment) so for production environment you should install the newer version – either from the source or PPA. For adding ppa you need to install the python-software-properties package. Now, move on to the address (IP address of your VPS or the domain name or the localhost(in case of development environment)). You should see the default page served by nginx. For editing file over the ssh, you can use a command line editor such as Vi or Nano. I recommend nano if you want a text editor without any learning curve. 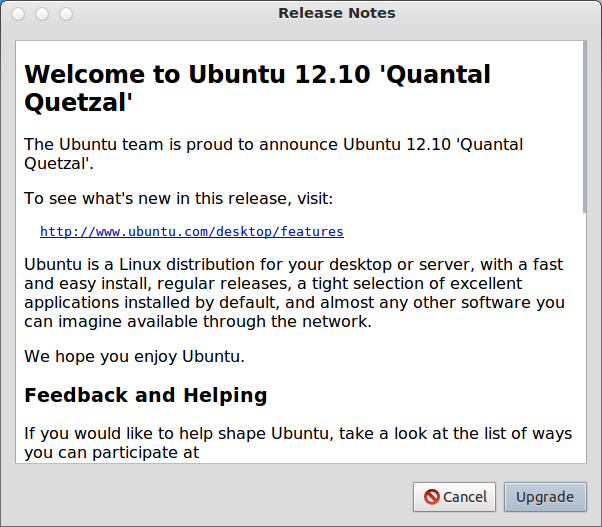 If you’re not happy with the default desktop environment (Unity shell on GNOME3) in Ubuntu 12.10 (Quantal Quetzal), then you can try installing some alternative desktop such as MATE, Cinnamon, KDE etc or a lightweight desktop environment such as XFCE. Why go for a Lightweight Desktop Environment ? XFCE is a simple and easy to use Desktop environment with traditional layout/conventions (much like GNOME 2). The XFCE package contains desktop and some lightweight apps such as Thunar(File Manager), Ristretto (Image viewer), Midori (Web Browser), Orage (calandar app) etc. 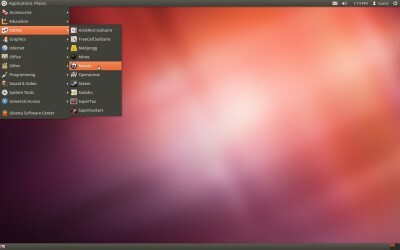 Based on XFCE, there is a seperate edition of Ubuntu – called Xubuntu. LXDE is another lighteweight desktop environment. 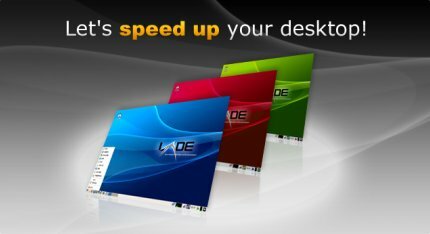 LXDE package includes the desktop environment and apps such as PCMan(File Manager), Leafpad (Text Editor), LXTerminal (Terminal Emulator), Openbox (Window Manager) etc. LXDE flavor of Ubuntu is Lubuntu. Fluxbox is a highly configurable lightweight desktop environment, written in C++. GNOME classic edition (gnome session fallback) is based on GNOME3 but it has look and behavior very similar to GNOME2. 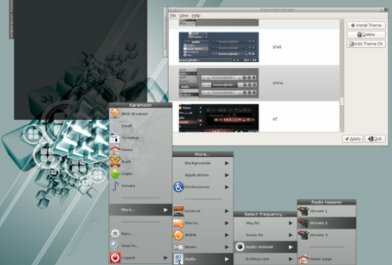 So GNOME2 fans may want to try this. Ubuntu 12.10 comes with Unity Desktop environment/shell (based on GNOME 3). A lot of users love unity, they like the cools features of unity (Unity dash, lens, launcher etc) , but there are lots of haters too. 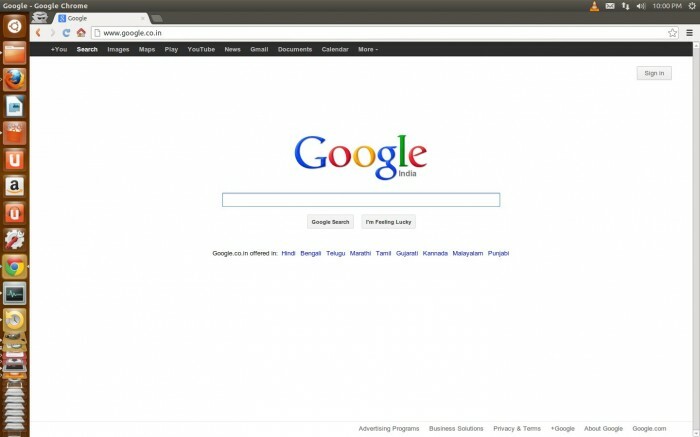 Fortunately, there are many options available – Gnome shell, KDE, XFCE, MATE, Cinnamon, etc. KDE is one of the most popular and a classic desktop environment. It’s easy to use and it has lot of cools apps (somewhat like Gnome), specially for newbies (moving from Windows XP/7/8). In Ubuntu 12.10, it’s there in package repository, by default. KDE plasma desktop and apps are bundled together in various ways. Choose something that suits you well, or just go with second one (kde-plasma-desktop, with minimal set of applications). If you just want to give it a try or may be you don’t want the applications to be installed by default (you can always install later), then prefer this minimal package – that installs KDE plasma desktop with minimal set of apps. As the name suggest, it’s more suitable for netbook users. If you want the complete package of apps, along with the core desktop environment (KDE Plasma), then it’s the best option for you (but it may take more time to install depending on your internet speed). 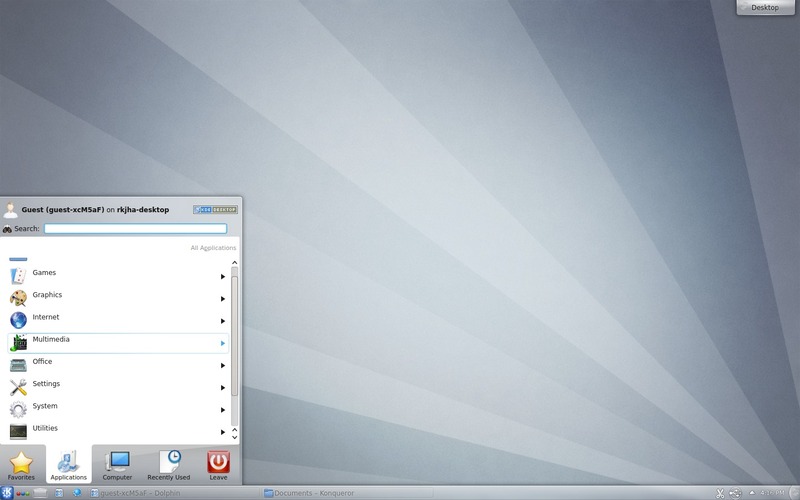 That’s All, enjoy the cool charming look of KDE. 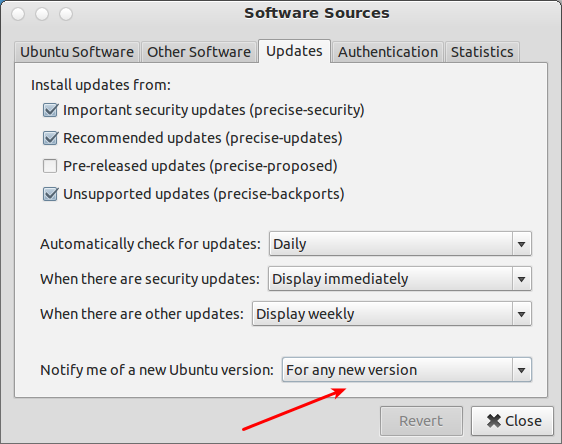 Upgrading to Ubuntu 12.10, from 12.04 LTS is very easy, but you must always have a backup of all your important data (to another hard disk or online such as Dropbox, Ubuntu One or Amazon S3). Then, start Update Manager. Update the settings, so that it can notify you about the new version (by default it’s set for LTS only). Now, restart the update manager and click on check to reload the package information. 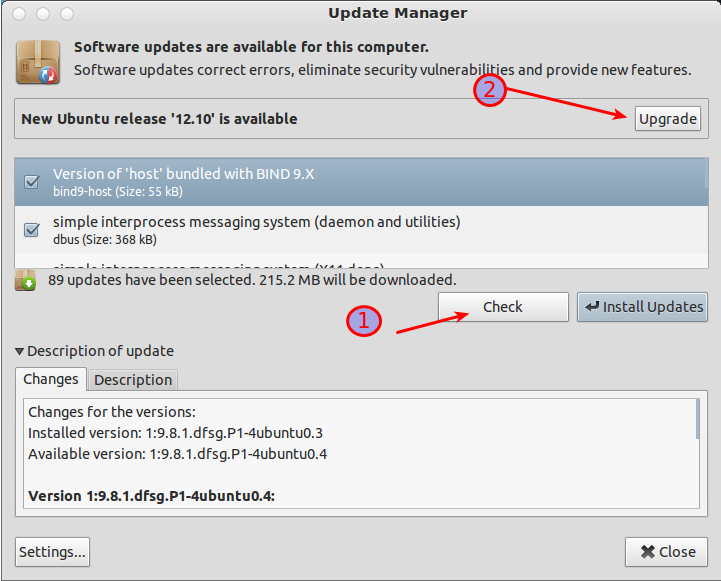 Now you should see the upgrade notification “New Ubuntu release 12.10 is available” at top. Now, read the release notes and click on upgrade to start the upgrade process. It may take time depending on your internet connection, once the process is complete, restart your computer and enjoy the cool features in latest Ubuntu release (12.10). NOTE : If you prefer a solid and stable distribution over the new one with latest cool stuffs, then better stick with LTS version, specially in production environment or any situation where stability/compatibility is critically important. e.g in server environment. But for most of the desktop users, that might not be an issue, or you could run LTS as primary OS (for work) and the latest one as secondary OS in other partition/drive.